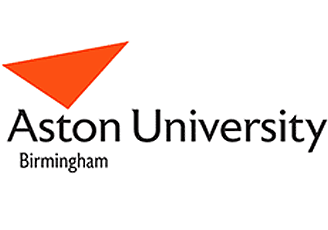 The core funders of the ERC are the Economic and Social Research Council (ESRC), with contributions made by the Department for Business, Energy and Industrial Strategy (BEIS), Innovate UK, the British Business Bank (BBB) and the Intellectual Property Office (IPO). 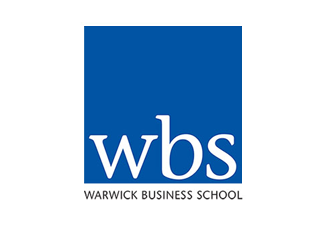 Funding has also been provided previously by the British Bankers’ Association (BBA). Representatives from each of the core funding organisations meet formally on a quarterly basis. The Funders Group is responsible for monitoring the delivery of the core research programme. 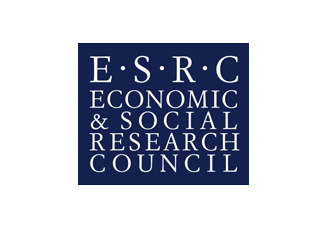 The Economic and Social Research Council (ESRC) is the UK’s largest organisation for funding research on economic and social issues. 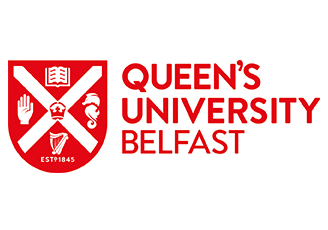 They support independent, high-quality research which has an impact on business, the public sector and the third sector. 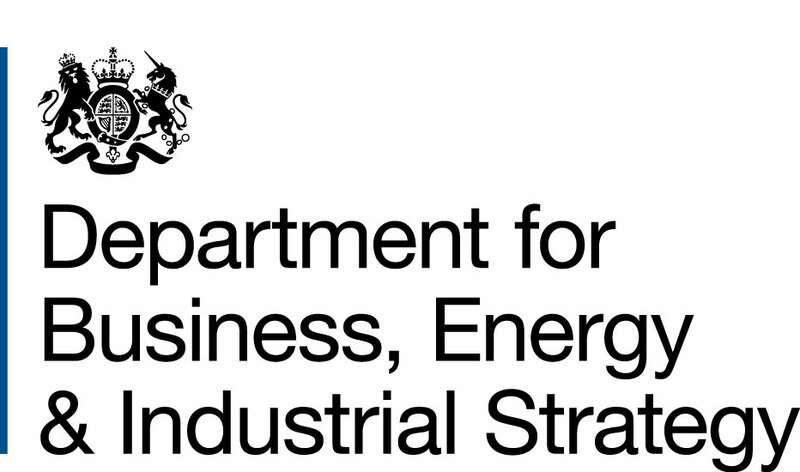 The Department for Business, Energy and Industrial Strategy (BEIS). is the department for economic growth and invests in skills and education to promote trade, boost innovation and help people to start and grow a business. BIS also protects consumers and reduces the impact of regulation. BEIS is a ministerial department, supported by 47 agencies and public bodies. 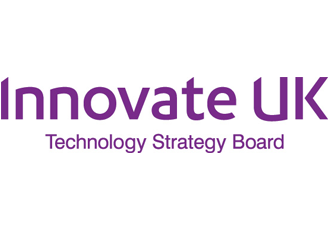 Innovate UK is the UK’s innovation agency driving productivity and growth by supporting businesses to realise the potential of new technologies, develop ideas and make them a commercial success. The British Business Bank is a UK Government backed development bank which brings expertise and government money to smaller business finance markets to make them work more effectively.Whilst the British Business Bank does not lend or invest directly, it helps businesses better understand their finance options and works through over 80 commercial partners. It also helps businesses apply for finance through its partners, who it enables to lend and invest more – especially to younger and faster-growing companies. 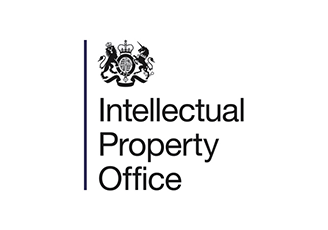 The Intellectual Property Office (IPO) is the official UK government body responsible for intellectual property (IP) rights including patents, designs, trade marks and copyright. IPO is an executive agency, sponsored by the Department for Business, Energy and Industrial Strategy.